I found your blog through a search for LLMDs. My boyfriend has symptoms that line up with late-stage chronic lyme disease. we’re in sacramento but are looking for LLMDs throughout northern Califronia. I hope that you are recovering well and no longer need to see your specialist, but would you mind passing on his or her name? my email address is sarahfbarnes@gmail.com. THank you so much! 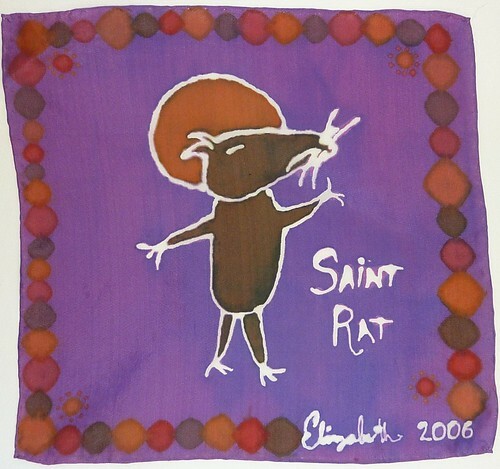 ps i LOVE your saint rat batik!